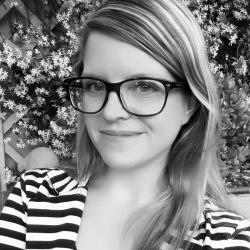 Vicky Sidler is a journalist at MyGaming. Vicky has her BA Hons in English and Journalism from the University of Johannesburg. 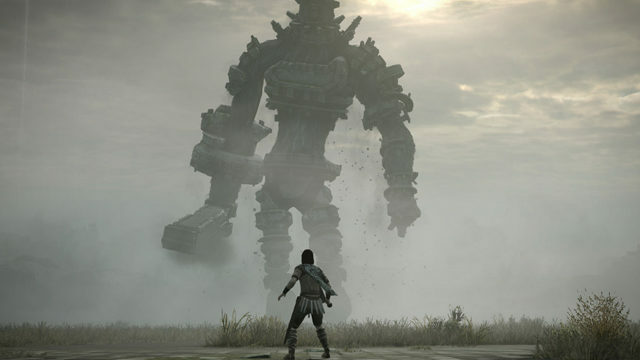 Bluepoint Games has completely rebuilt the beloved classic for a new generation of players. 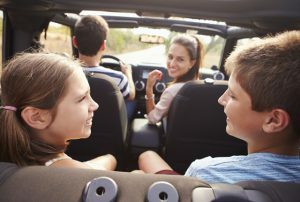 We’ve put together a collection of cool mobile games for your family road trip. 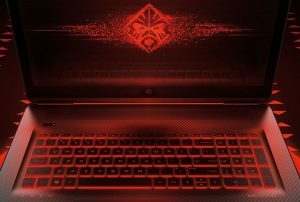 Get Steam gaming vouchers up to the value of R800 when you buy an OMEN by HP laptop. 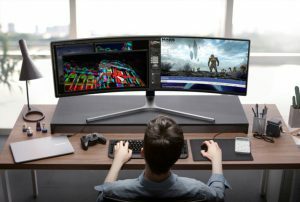 Samsung is redefining the game through the introduction of first HDR QLED Gaming Monitors. 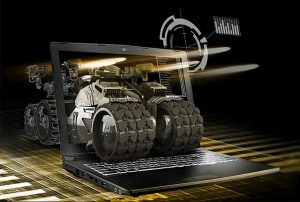 Gearbest is taking pre-sale orders for the MSI GL62M 7REX – 1252CN 15.6-inch gaming laptop. Acer Africa and Tech Girl’s Sam Wright hosted #AcerForGaming, an all-girl gaming event at The Nexus in Johannesburg aimed at involving girls and women to gaming and Esports. Makro has launched its Mighty IT Sale, which runs for today only. MettleState, in partnership with Samsung Mobile, is offering a R1 Million prize pool for a two-month eSports tournament kicking off on 13 March 2017. Lucozade has extended its Win-Win lucky draw to 24 January, where you could win data or the grand prize of R100,000. Lucozade SA prides itself on being at the forefront of innovative technology and a leader in the energy drink market. Integrated network security suite includes the world’s first implementation of commercial-grade intrusion prevention technology in a consumer router. Does internet TV really need a huge data bundle? A few simple changes to your internet TV settings can save huge amounts of data. Get your festive binge on with an incredible festive deal from ShowMax, Vox Telecom and Game Stores in South Africa. The year is coming to a close, and it’s that time to spoil those you love. Who’re we kidding? Time to spoil ourselves! Take a break from your shopping this Black Friday and swap out your disappointing lunch for better, fresher WHOPPER® sandwich.